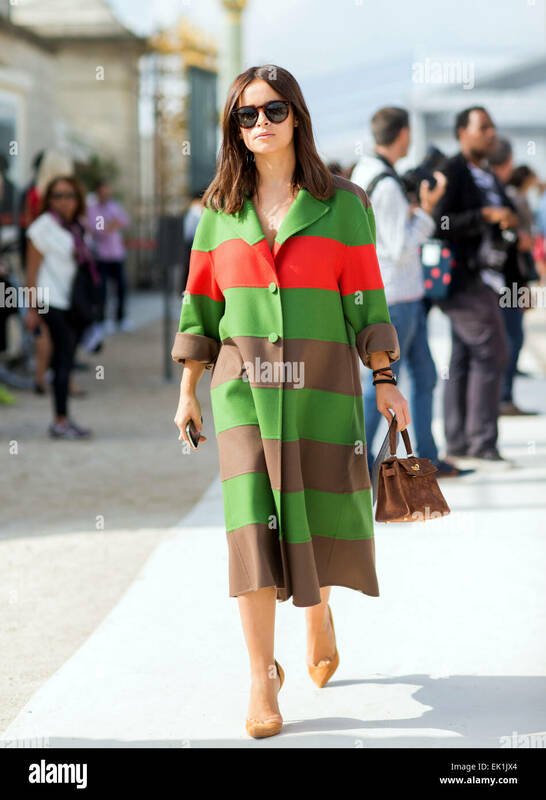 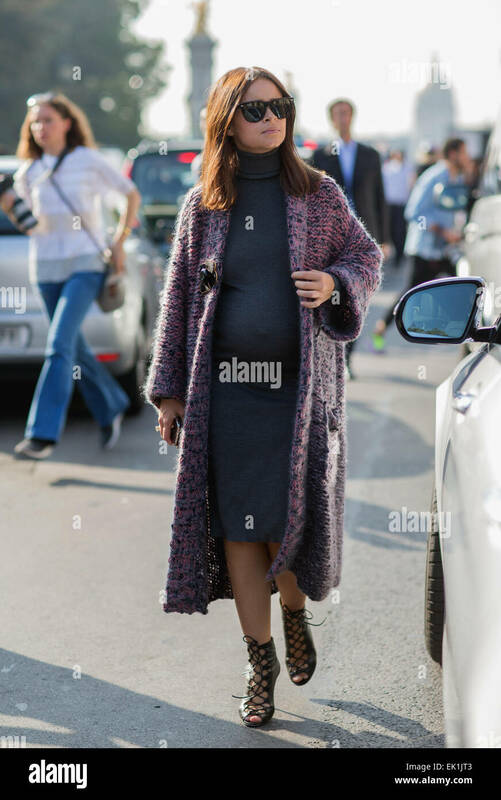 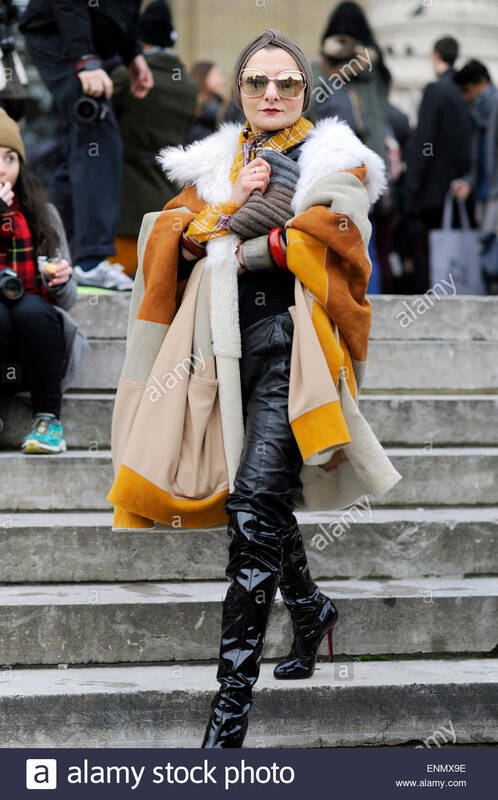 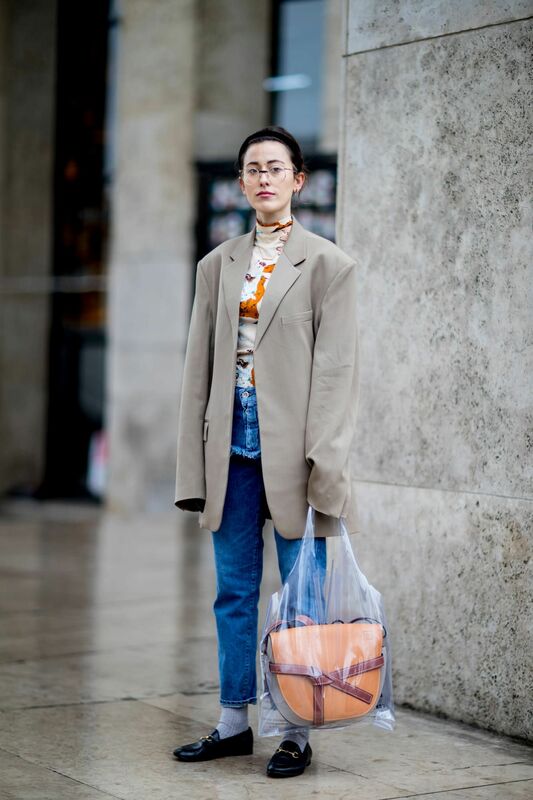 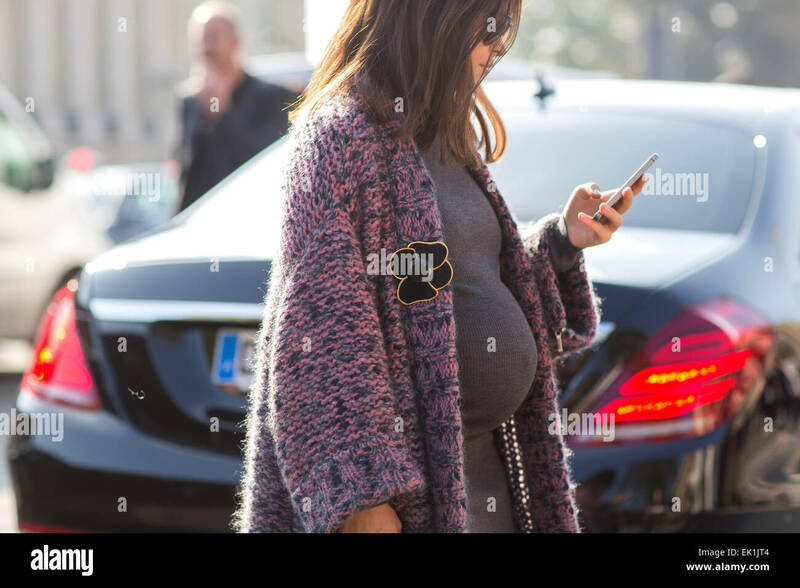 Miroslava Duma before Miu Miu fashion show. 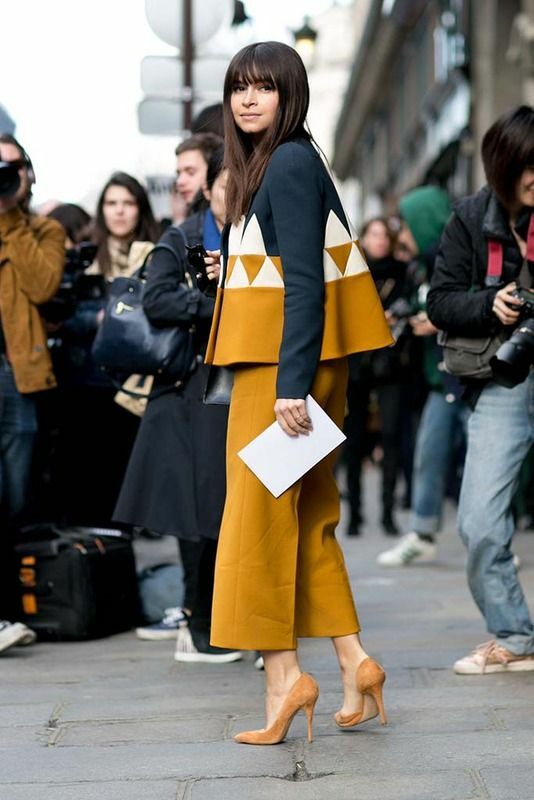 Vogue Japan Editor-at-Large Anna Dello Russo and freelance fashion editor and burgeoning fashion icon, Miroslava Duma. 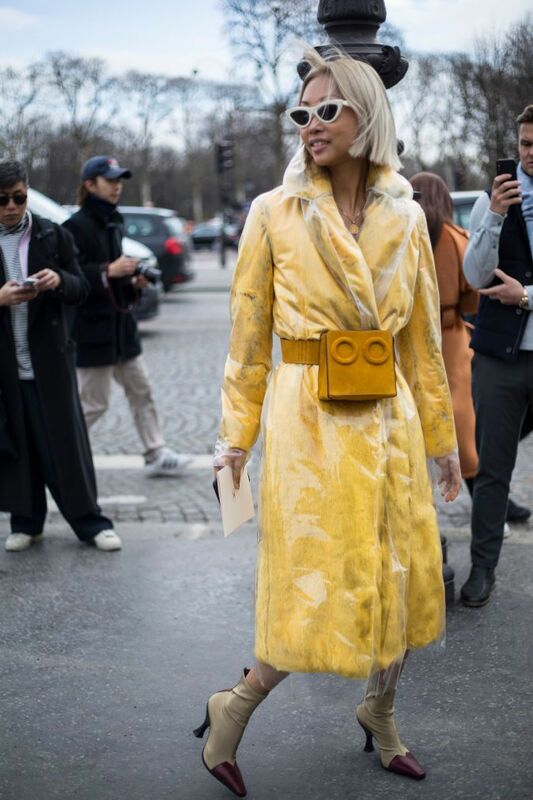 See Caroline Issa, Susie Lau, Miroslava Duma and more at London Fashion Week .